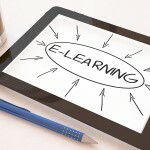 There are a number of benefits to Elearning whether you choose to use it on its own, or to enhance any existing in house training you may provide. Instead of having to arrange a training session at a set time and place you can carry out Elearning at a time and place that suits you. This helps to reduce the time taken away from the office, removes travel costs and increases workplace productivity. Many traditional training courses operate within normal 9-5 office hours. Meaning you and your staff have to leave your jobs and take time out of the office to attend. This can also mean additional hassle of travel to and from the venue. Most Elearning courses have an average completion time of an hour, and CPD approved courses allow once completed, to print out certificates of proof. Not every employee will feel comfortable learning in a large group. We all learn at different speeds and levels and may find some topics harder to understand than others. 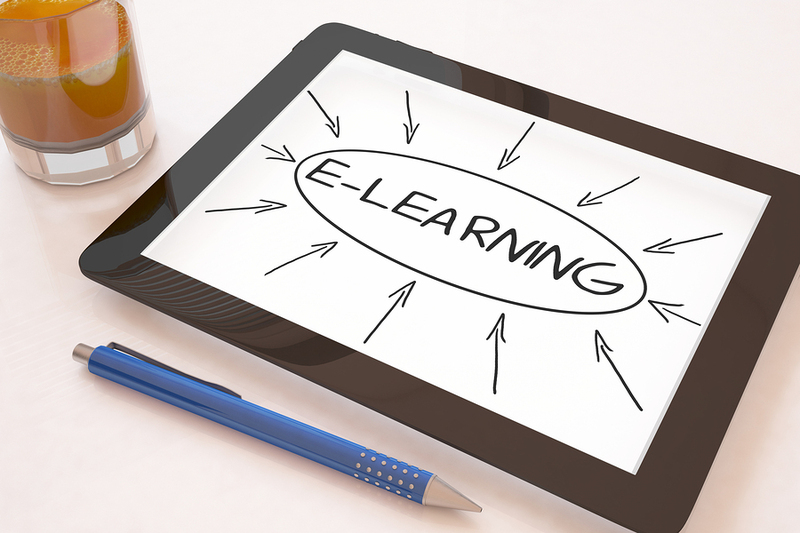 Elearning allows your staff to learn on their own and to tackle the subject at their own pace. The interactive tasks that are set ensure a thorough understanding throughout each module. If your looking for any Health & Safety Elearning courses we have some that you may be interested in.